Christmas is here，Nothing is better than to run a giveaway and thanks all for supporting 3avape for many years. 3Avape has teamed up with @ijoy to run this giveaways! 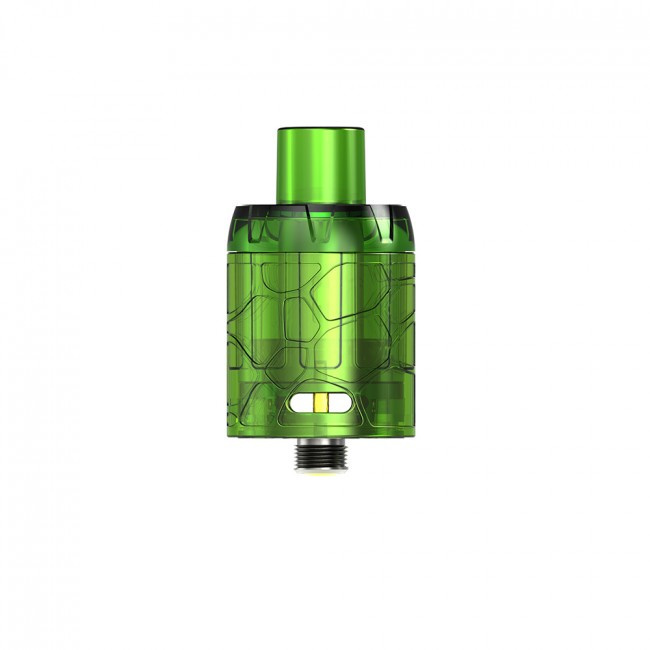 Do you want a tank that can help you test some new flavor ejuice,but don’t want to wash it in such cold winter? Yes? then Here We GO!!! 10 winners will be selected by random.org on 5th Jan.
Plus the 2.0ml e-juice capacity, easy top fill design with silicone stopper and adjustable bottom airflow, the IJOY Mystique Mesh Tank is the perfect combination of the mesh coil and the disposable pod. 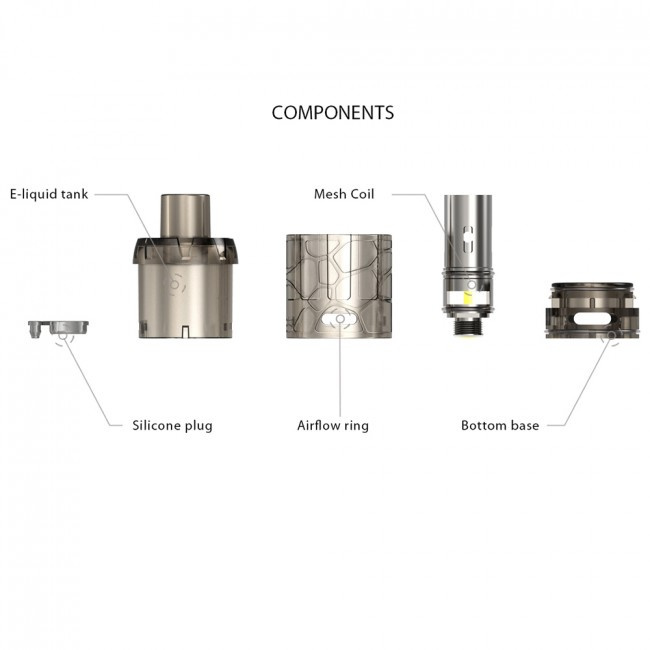 The powerful Mystique Mesh Tank adopts a 0.15ohm mesh coil. The coil can not be replaced, but you can refill the tank. Plus the 2.0ml e-juice capacity, easy top fill design with silicone stopper and adjustable bottom airflow, the IJOY Mystique Mesh Tank is the perfect combination of the mesh coil and the disposable pod. Thank you so much for your participation and support. Happy New year to you all and Wish you and your family all the best in the 2019. Now let’s congratulate for the 5 lucky winners. Congratulations on being one of the lucky winners. Please send us a private message of the shipping address in the following format. Enjoy your time with the IJOY Mystique Disposable Mesh Tank. We would highly appreciate it if you can share your experience about the free gifts with us after receive it. Do you like to have some Disposable tank? I want to have a Disposable tank. For me, this is something new, I have not tried this yet. No thanks. I see no benefit having a disposable tank. Would rather just clean mine and re-use them…like I’ve always done for the last 4 years. what about this, elon musk!!! 2 how about the vzone preco it looks suspicious similar to this one. 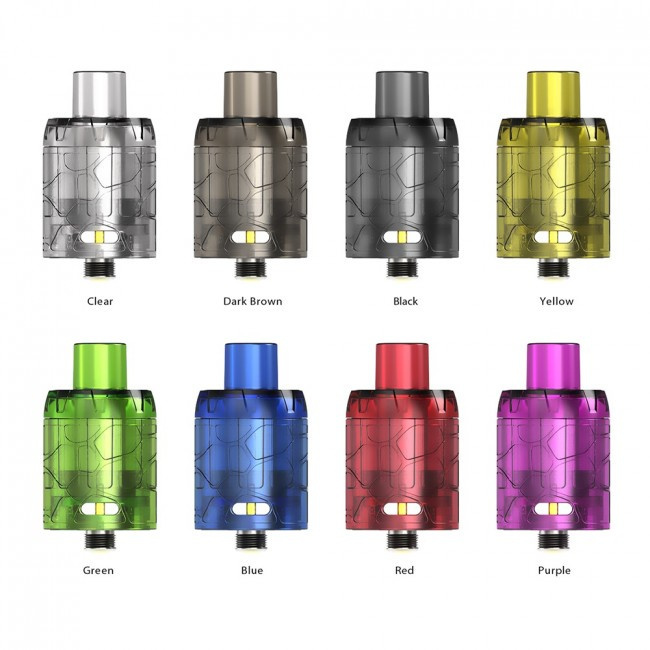 Do you know any other Disposable tank except the IJOY Mystique Mesh Tank ? what kindd of ejuice do you prefer? I prefer tobacco ejuice, fruit sometimes. 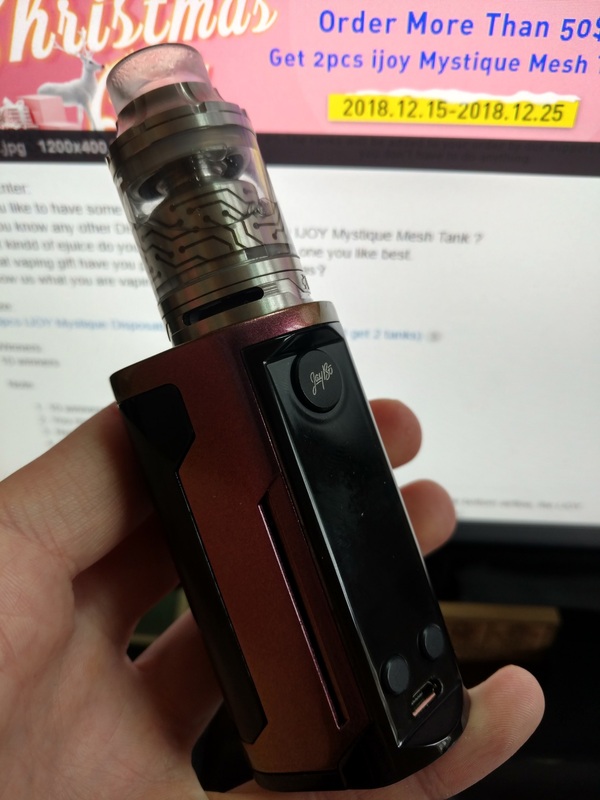 I have not prepared yet, but I want MTL RTA. Only not yet decided on the choice. Show us what you are vaping with now.